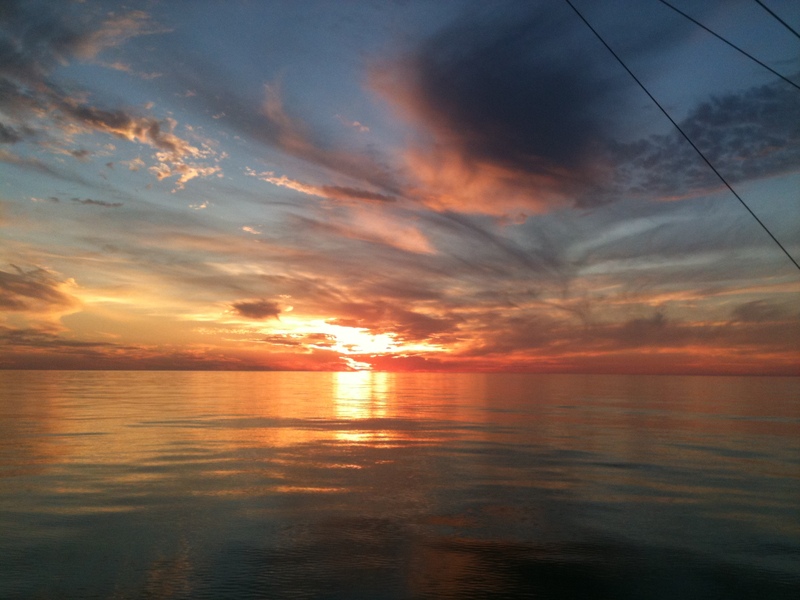 sunset cruise sarasota | Sarasota is a fantastic place to live and vacation. 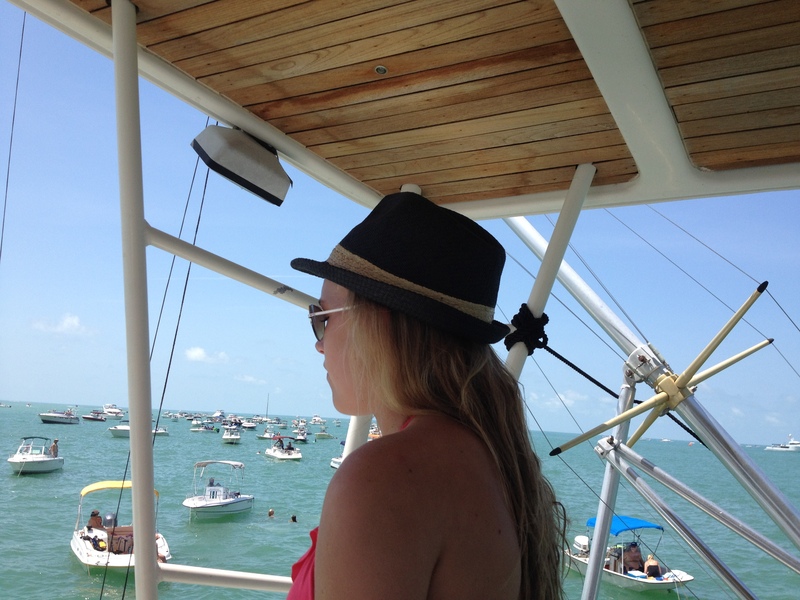 The best way to see it is by boat. 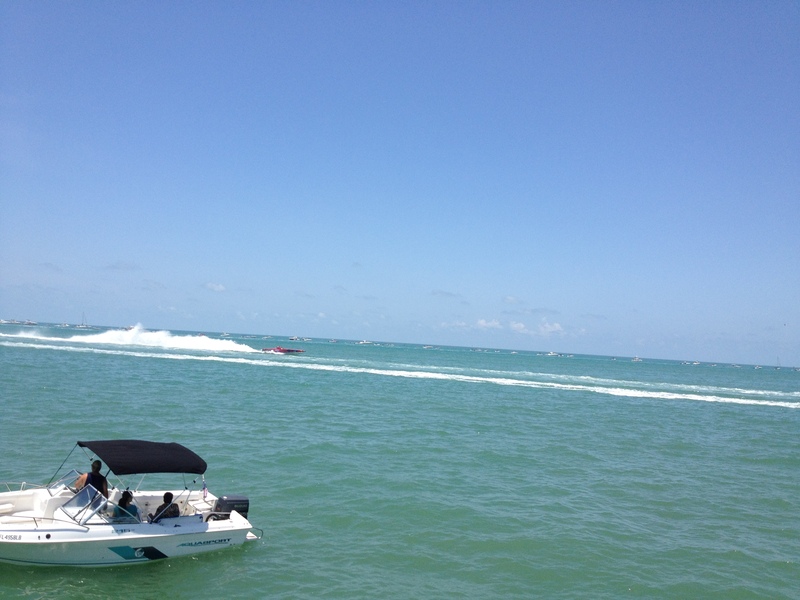 Up close with the race boats at the Sarasota Sun-coast Grand Prix. Wow. What a day, I haven’t been to the boat races in several years, but I will make a point of going again next year. We had a blast. Took a group out and anchored in a perfect spot. The weather was wonderful and we all had a fantastic day. 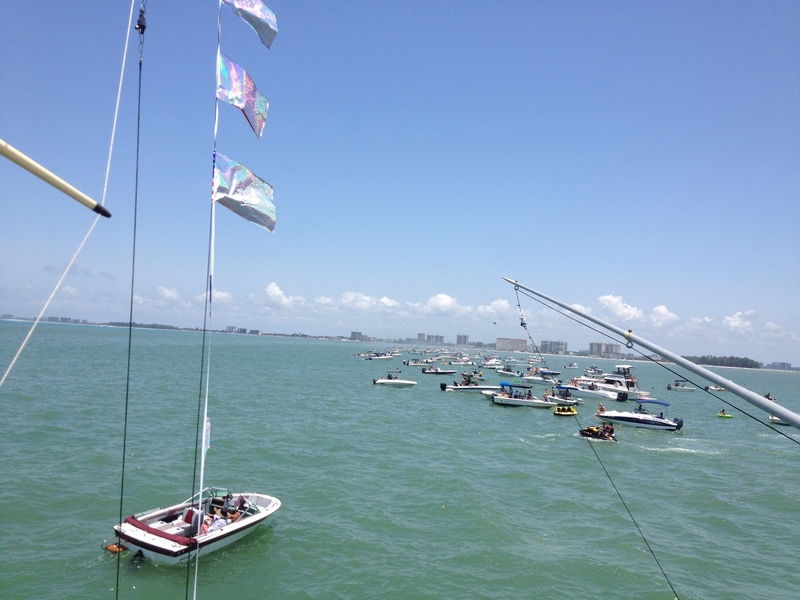 As you can see we were up close with the race boats. 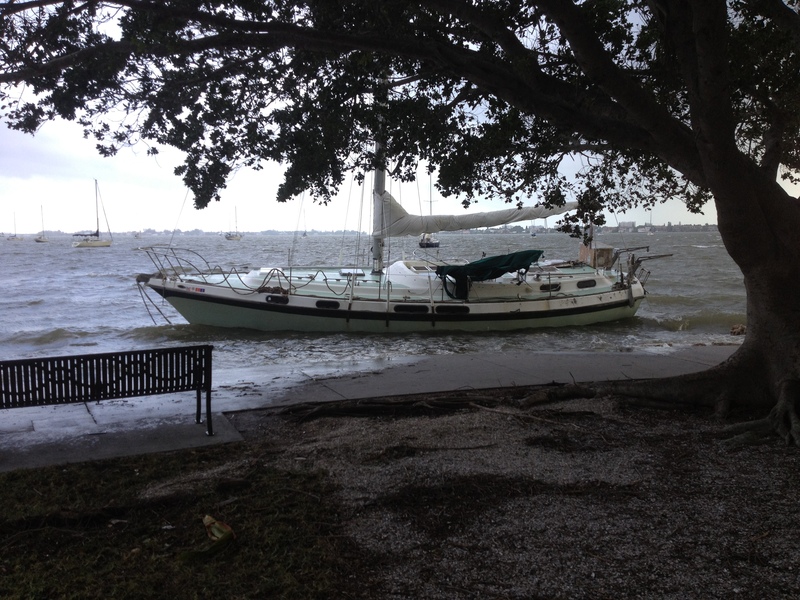 This sailboat was on the rocks at the Island park down town Sarasota. As you can see some people were not so lucky. The rain and wind have finally subsided as tropical storm Debby moves off through the panhandle of Florida. 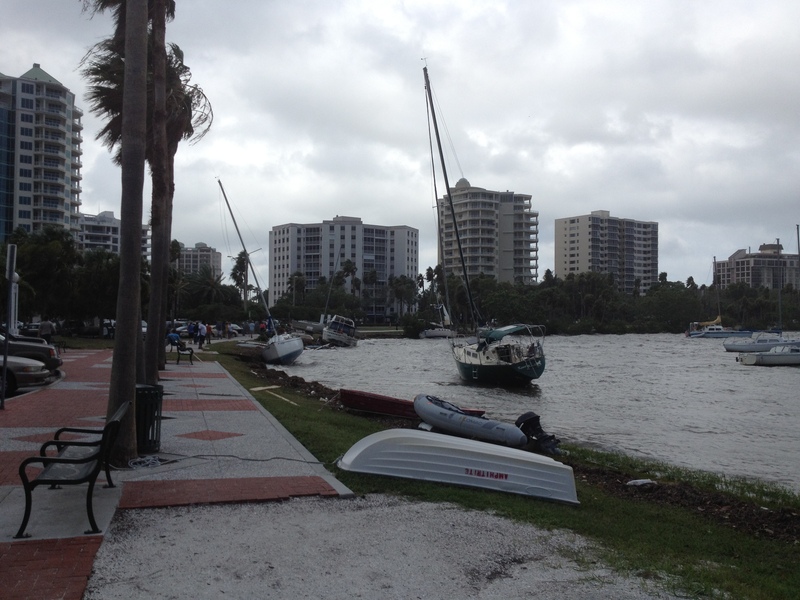 Now the work of clean up for the Sarasota bay starts. 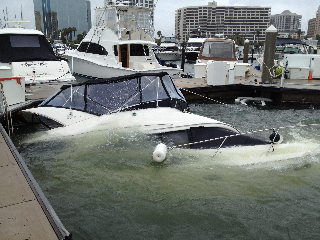 Hopefully the boats that broke free from there moorings and ended up on the rocks will be salvageable. I think a few will be total losses but some will be ok after some TLC. If there is a lesson to be learned, I think its that preparation is the key. I think most of the boats that ended up on the rocks broke there anchor lines. It seems a shame that a $20 rope could have saved thousands of dollars of damage. I wish the boat owners the best of luck getting off the rocks and hope there repairs will be miner. Good luck.